Why is the CELTA the one ‘must-do’ course? Look for any job abroad and you are bound to come across the Cambridge CELTA listed as one of the basic requirements. There are so many very good reasons for this! 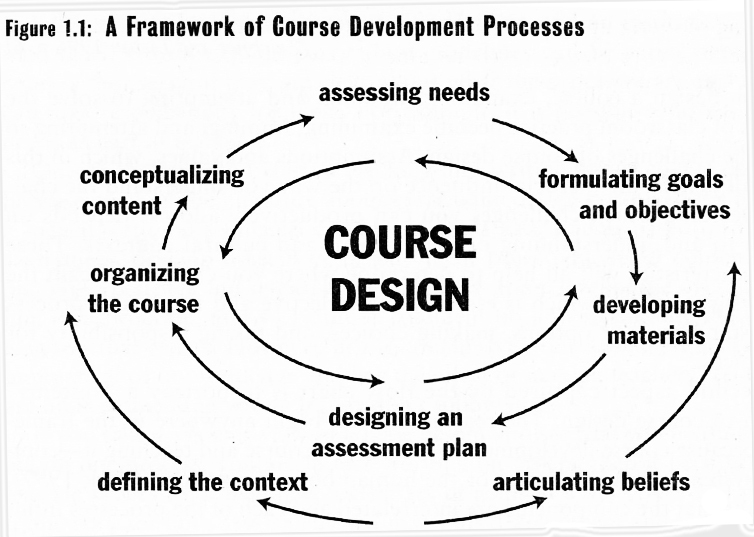 Employers know you have been taught how to teach using your course-book as well as from material you have designed yourself! Each and every course taught is inspected and moderated by Cambridge appointed assessors. How many online cheap TEFL courses do you know that can offer so many guarantees? We offer two types of courses, a contact course in Athens which is part time over 12 or 16 weeks and an online course which you can read more about by downloading the documents below. For more information on the course option of your choice, please download the relevant document by clicking the links below. You may still be accepted if you do not have formal qualifications at this level but can demonstrate that you would be likely to complete the course successfully. a pre-course language test which must be completed and sent in before the interview. This test aims to ensure that your language knowledge and skills are of a high enough level to be able to deal with the course successfully as well as to teach adult learners at a range of levels. a personal interview with a CELTA Tutor. In cases where a face-to-face interview is not possible, it is acceptable to be interviewed over the phone, Skype, Google Talk or other voice messenger. Both native and non-native speakers are accepted on the course and both are expected to have a level of education, language awareness and competence in English which will enable them to deal with all aspects of the assessment in a successful way. Why you should do your CELTA with us! We have been operating as a teacher education centre since 1993 and are dedicated to the pursuit of excellence in all the teacher training programmes she has designed and supervises. 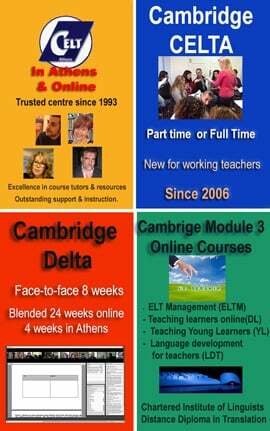 CELT Athens is an Authorised Cambridge Teaching Awards Centre for CELTA and DELTA and has been running Cambridge Diploma level courses since 1993.
a very strong presence in all the social media and online communities of ELT professionals through community work, volunteering, blogging and more! And of course, attending the course takes place in Athens, one of the friendliest and safest cities in Europe is a great bonus for lovers of Greece, Greek history and the quick and easy access to some heavenly spots for a quick break during or after your course! The Cambridge CELTA is a demanding but highly rewarding course. During your attendance, you will be following seminars and workshops by top tutors and teaching our adult classes or observing fellow trainees teach these classes. The course will equip you with all the basic teaching, planning and design skills you need in order to deal with any teaching problem. 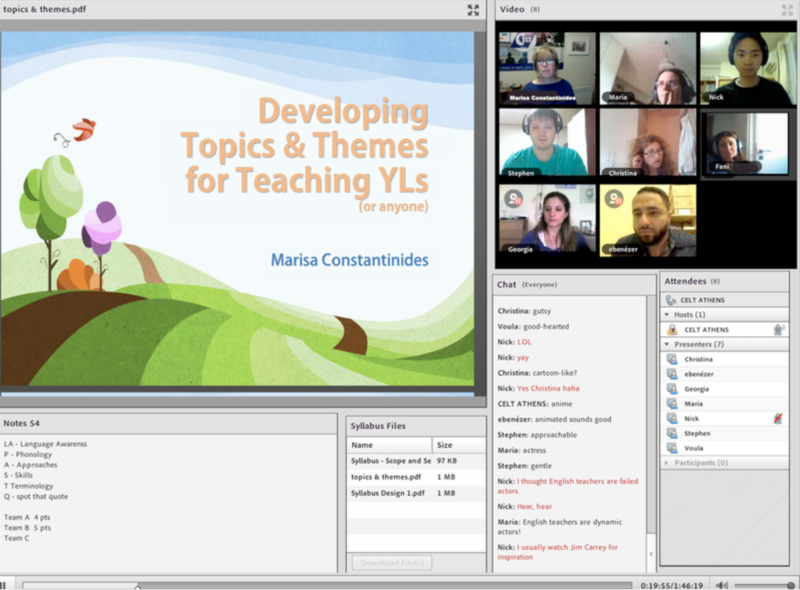 Our tutorial team has put together a free website which anyone wishing to apply to follow a CELTA can try to improve their language level on their own or with a colleague. The results of solitary/individual work vary – some individuals may do well, others may benefit by attending our Language for Teaching improvement course. Cambridge ESOL has published a handbook which includes all the regulations and syllabus of the course. We have included it on the page in case you wish to read it before you apply. * The Cambridge Syllabus is in pdf format. Acrobat Reader can be downloaded from here. Use the same email if you have queries or would like to talk to one of our tutors. A member of our team will send you the ‘pre-interview task’ this is a pre-course written assessment. Arrange a date and time when you can attend the interview with the course tutor. If you are accepted and offered a place on the course, a tutor will inform you of the payment plan for your course option.